It is with deep regret that the MOD must confirm the death of Corporal Oliver Simon Dicketts of the Parachute Regiment, who was killed following the crash of a RAF Nimrod MR2 aircraft in Afghanistan on Saturday 2 September 2006. 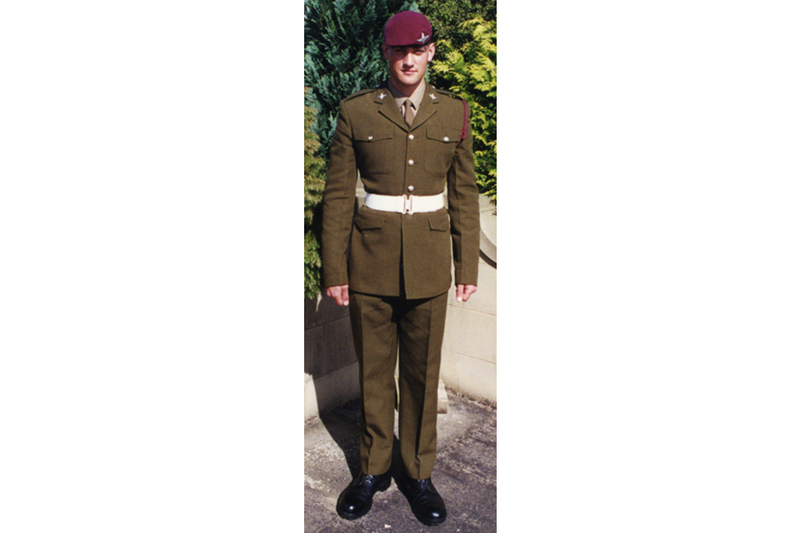 Corporal Oliver Simon Dicketts joined the Parachute Regiment in 2000 and after completing his training in 2001 was posted to 1st Battalion The Parachute Regiment in Dover. In addition to deploying on exercises to Kenya and the USA, he quickly accumulated a broad range of operational deployments. These included Iraq, Northern Ireland and Afghanistan and his operational performance was invariably of the highest order. Throughout his career he demonstrated ability beyond his age and rank. A loyal, brave, intelligent and dependable man he was an outstanding soldier with a bright future ahead of him. He will be sadly missed by all who had the good fortune to know him.